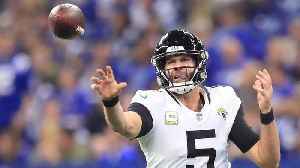 Jacksonville Jaguars Cut Quarterback Blake Bortles The move comes after the team inked former Super Bowl MVP Nick Foles to a four-year deal. He became the team's starting quarterback just three weeks into his first season. 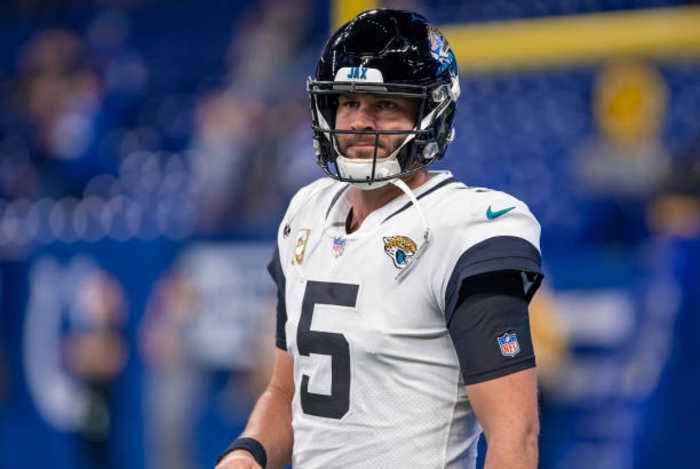 Bortles' five-year career has often been plagued by turnovers. He has thrown more interceptions than any other quarterback since 2014. He is also second among active QB's in lost fumbles. 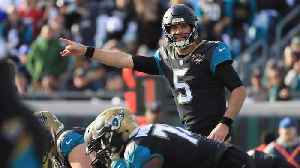 In 2017, he nearly led Jacksonville to the Super Bowl before they fell to the Patriots in the AFC championship. 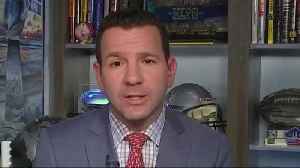 Besides that one season, Bortles has not had much success with a career 24-49 record. 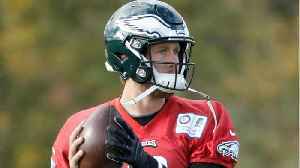 NFL insiders expect him to sign on with another team as a backup QB. 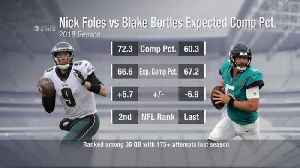 Next Gen Stats breaks down the expected completion percentages for new Jacksonville Jaguars quarterback Nick Foles and quarterback Blake Bortles.